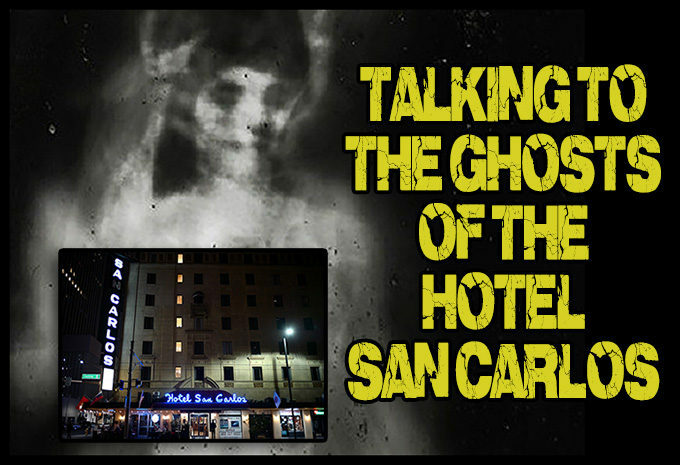 This past weekend Debby and I stayed the night at what is said to be one of, if not the most Haunted Hotel in Phoenix AZ. The Hotel San Carlos. The full 40 minute video which I worked on right after getting home from the Hotel Sunday morning and had it live by Sunday evening. Enjoy. 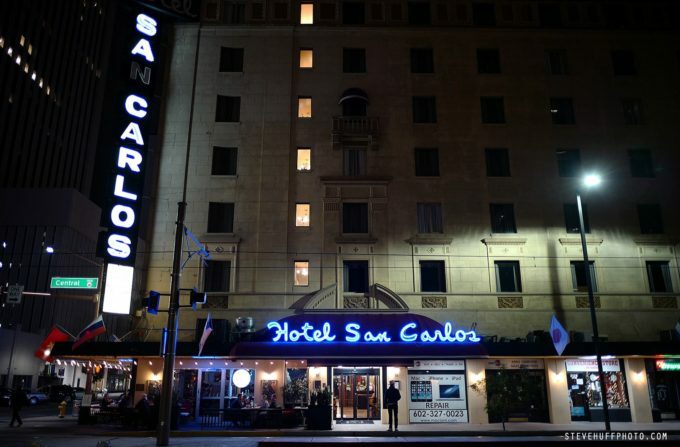 The Hotel San Carlos was opened in 1928 and a year later, a woman by the name of Leone Jensen traveled to Phoenix to meet up with her boyfriend/fiance as he worked and moved to the state himself and they were to be married. According to the story, when Leone arrived her Fiance was no longer in love with her, and he did not want to be married. He fell in love with someone else. Falling deep into a depression, Leone, who was checked into the Hotel San Carlos put on her wedding dress and climbed to the roof where she jumped off to commit suicide, landing on Monroe street down below. 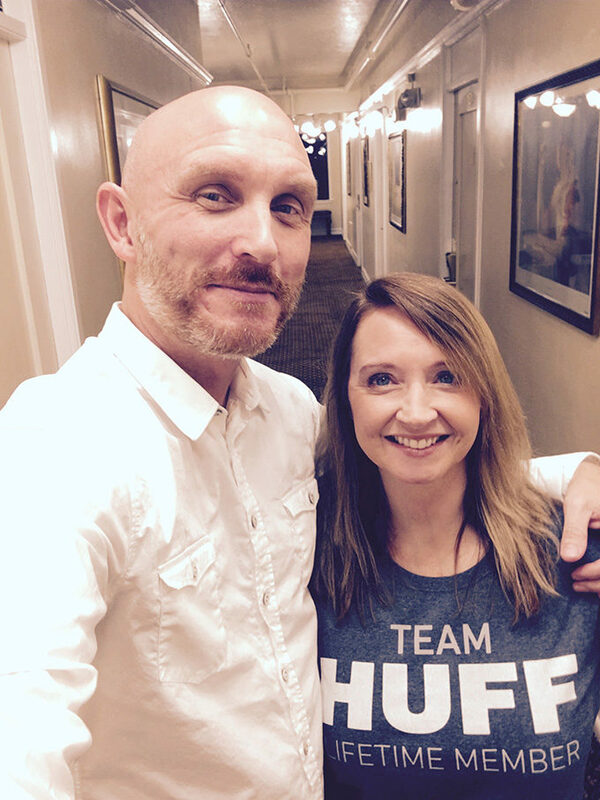 I have been wanting to stay at this hotel for years, and Debby and I figured it was time for another adventure so we packed a bag and drove the short 40 minutes to the hotel for a night, on a Saturday night! 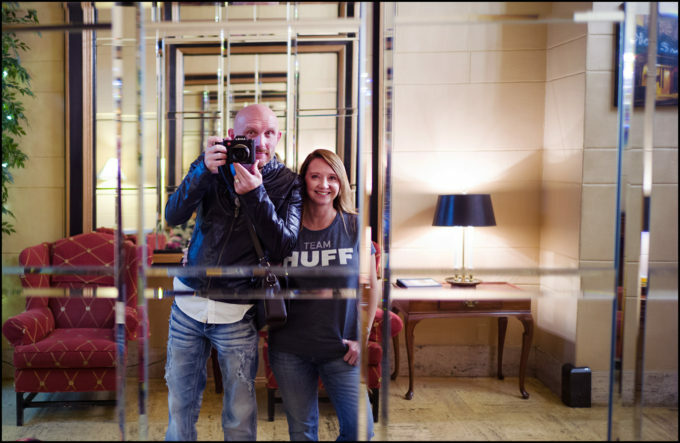 When we arrived we were in awe of the beauty of the hotel. It looked like it was straight out of the 1940’s, and in fact, the hotel says the rooms are just as they were in the 1940’s. The odd thing though, there were nearly no other guests in the hotel. We were able to get room 720, the room Leone stayed in on the night of her death. We had the entire 7th floor to ourselves and as we walked the other floors we never saw or heard a peep from anyone, besides a ghost or two. As we got deeper into the night, the spirits were coming out more and more to speak. The Wonder Box blew me away yet again with the direct, solid, communication. This is 100% real, as all of my work is and has been forever. This is what spirit communication can sound like in 2016, and we are getting closer and closer to closing that gap that used to be huge..now it is so thin, we are almost there to meet it. At the end of this video, in the morning I did a cross over session, not thinking about the consequences. Last time I did this, I had a major and awful spirit/demon attack on me that almost had me quit this field all together. I was told clearly to STOP crossing over spirits, or even attempting to DIRECTLY. Well, I am not sure why but I did it here (probably due to the please for help, and talk of the light) and with a clear validation at the end (see it in in the video above), and while I am not going into detail, as it was very scary and very personal, I did have yet another attack on Sunday night that landed me in the ER, and then eventually admitted me into the hospital on Sunday night to Monday for a possible Heart Attack or Stroke. I have to follow up next week with a heart ultrasound and stress test. for the record, I am healthy, a non smoker, I am in shape and not overweight. I have no diseases or ailments. 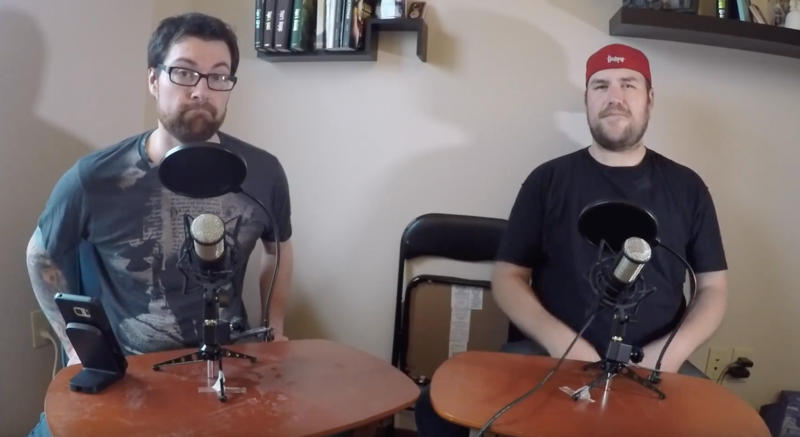 I was admitted to the Hospital Sunday night after another horrific attack, while Debby and I sat down to watch this new video after it uploaded. Five minutes in, I was attacked like before and told why. So I screwed up here and during this attack on me Sunday night they let me know what I did. It was horrific, and I thought I was a goner. 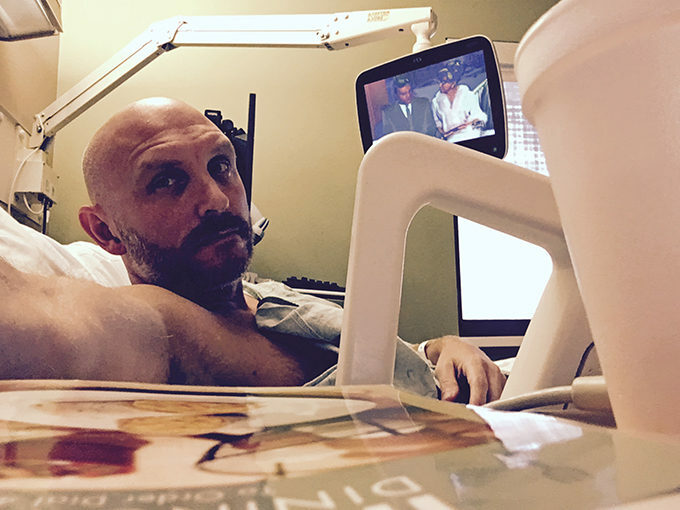 I was even saying my last words to Debby as she rushed me to the ER on Sunday night, blazing through red lights and speeding as fast as she could. I will not be doing anymore cross overs unless something changes with my protection. I seriously need to work on my grounding. I told my family and one close friend in the Para field about this as I was never going to mention it publicly but feel I should, as a warning to those who get a little too close like I do. Be careful my friends, as this is real and no laughing matter. I feel like I have a relationship with the spirits I speak with, as they know me well. But also, it seems like they are being held by something that does NOT like me trying to cross them over. Whatever this is wether a Demon or whatever, it is very very powerful. I will not be sharing the personal moments of this attack like last time, but it did spook me again. At the same time, I know I still have lots of work to do here. Enjoy the video, and know that what I present to you is always real, honest and legit. I care about this research deeply and it is so part of my life now, even with attacks, I could never just quit. I would not be spending thousands per year to do it if this were fake. I would not be risking my health and even life to continue on and I would never ever mock this field like some do with nonsense. This work and research needs to be respected, 100% by all who do it and my respect for this work, the research and the GOOD spirits who show love, respect and kindness is on another level and I hope it shows. I am the real deal, and that could be good or bad, for me. If I end up dead from doing this work, I hope my research and contributions to this field will be continued by someone as passionate as myself, but with more caution. It needs to continue. 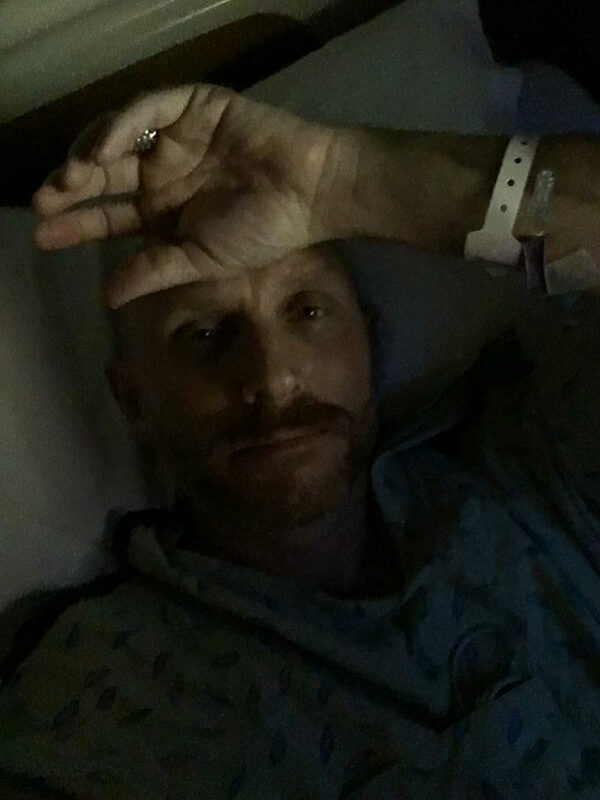 Thank you all for your continued love and support, it is truly incredible. Love and Light to all. 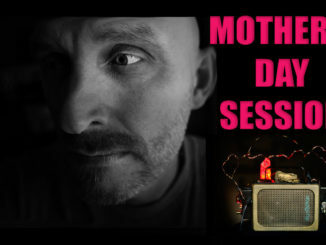 Mothers Day Spirit Session, A Talk about the Afterlife and some Spirit Validations! 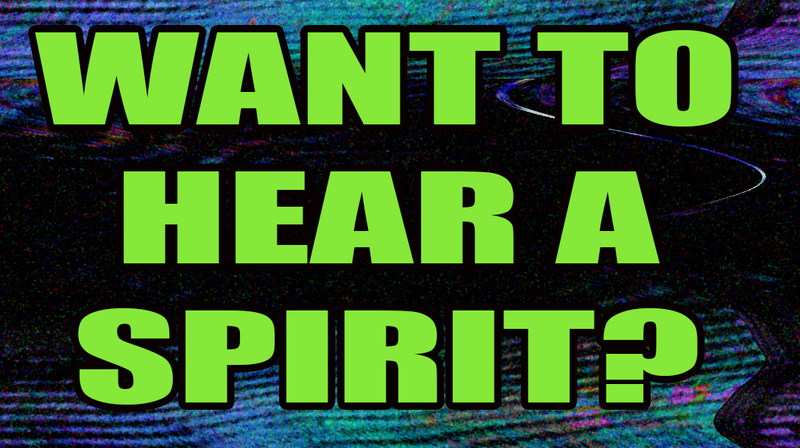 May 14, 2018 Commentary, DR60, E.V.P., SCD-1, SCD-2, Spirit Box, Spirit Communication, Talking to the Dead, WONDER BOX, Wonder Box Gold Comments Off on Mothers Day Spirit Session, A Talk about the Afterlife and some Spirit Validations!